Building an edge data center to provide a cloud computing environment within a service provider central office can be a complex endeavour. 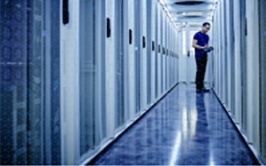 CommScope has created a checklist and tips to consider for building an edge data center. 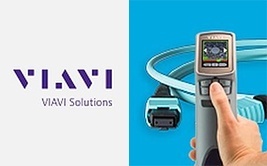 VIAVI announced the availability of FiberChek Sidewinder, the industry’s first all-in-one handheld inspection and analysis solution for multifiber connectors.. 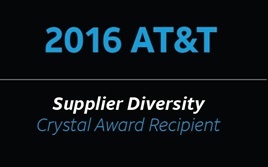 This award shows that Anixter has exceeded AT&T’s diversity targets and is committed to supporting diverse programs and suppliers. Now through to 31st October 2017 when you purchase three qualifying CCH pigtailed modules from any Anixter EMEA branch, you’ll receive an additional module FREE! Bosch data management solutions help you reduce storage costs and network strain without compromising the video quality you rely on for effective security. It's not just protecting data centre equipment from high temperatures, but making sure you are in control and aware as soon as environmental changes occur. CCTV software and systems specialist, Milestone Systems, and locking systems specialist, SimonsVoss, are two key class-leading technology partners that are perfectly suited to work with TDSi’s integrated security systems. 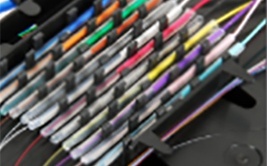 Trade Up Your DTX and Get Up to Euro 4500 in Cash Back! With support for the DTX ending in June 2018, now’s the time to make the switch to Versiv. Purchase an eligible Versiv model and Fluke Networks will pay you up to € 4500* when you trade-in your DTX. 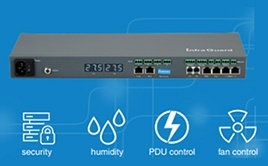 Obtain real-time input current reading for equipment installation and continued operation with metered power distribution units (PDUs)—the newest addition to the (CPI) eConnect® line of intelligent PDUs. Arecont Vision introduces the new MicroBullet® series of megapixel cameras, an extremely compact and affordable bullet-style camera that comes loaded with advanced features. ProLabs line of Green Transceivers utilises new technologies which result in 30 percent less power consumed than a typical transceiver, all the while offering the same performance. 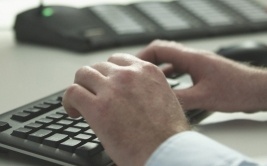 While most wireless office networks can cope with short downtimes and disruptions, mission-critical machines cannot tolerate such problems without interrupting their operation, and ultimately impacting the bottom line.